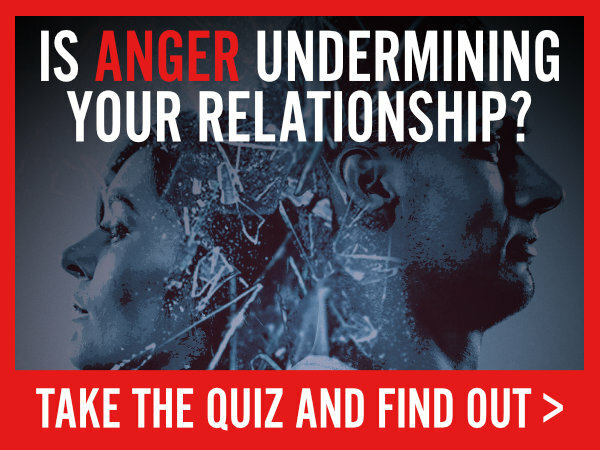 Signup to our mailing list and get access to our new Anger Quiz. Keep up to date with latest articles, tips, resources and products from Dr. Fiore to deal with anger and communication issues in your relationship/marriage. To join, simply enter your email address and name below and press submit. Once complete, you will be redirected to take the Anger Quiz. This list is private and will not be shared with anyone else. We will not sell, distribute or give away your information at any time.